I hope everyone had a wonderful week and got out to do something new and audacious. To all in Taiwan and China, HAPPY CHINESE NEW YEAR! It’s the year of the sheep so everyone better watch out for EGE because the lucky numbers are 3,4,and 9 and my lucky number has ALWAYS been 9! Yippieeeee! Anyway, I hope everyone had a good weekend. During the weekends I like to take time to try something new, whether it be exploring a new place, reading a new book, transforming my tastebuds or challenging myself to a new workout. Diversity keeps the mind keen and there are millions of opportunities in this big world ready for you to embrace. I’m excited about 2015 and want to begin the year off right by sharing some of this week’s top posts. The articles chosen were this week’s most interesting and chosen by EGErs. They range from the truths about being a full time blogger to the world’s strangest attractions – and man are they funny! To inspire, to help or just to hold – Here are some articles that we’ve found throughout the week! Traveler or Tourist? The Choice is Yours – As a traveler, you have a choice. You can be on the outside looking in as a tourist, or engross yourself fully into a culture and truly experience a different way of life. Many people will choose the easier, comfortable route and remain ignorant to much of the place they are visiting. Top 10 World’s Strangest Attractions – The other day I found a blog post discussing the most unusual museums in Europe and it had me thinking – what were the most unusual attractions that I had visited? I straight away started thinking about my US road trip – watching the “birth” of a cabbage patch kid and the unclaimed baggage center. 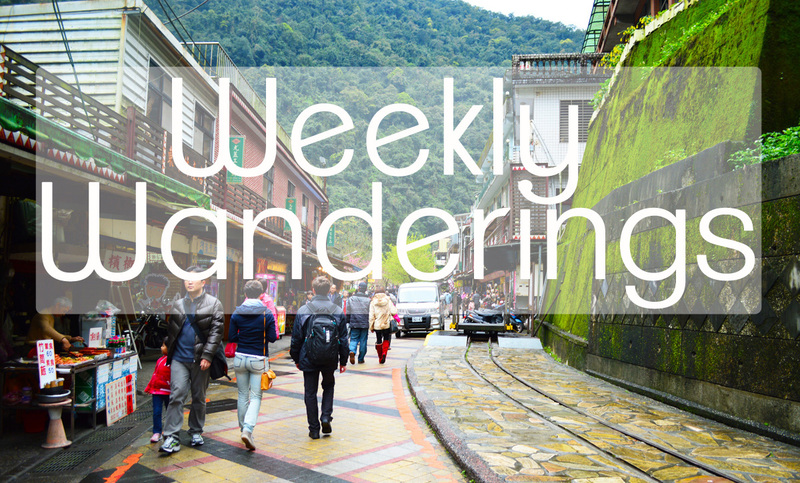 Enjoyed this week’s “Weekly Wanderings” and wish you could be featured? Leave a comment below or email at everygirleverywhere@gmail.com.